So I have a bit of a hierarchy of podcasts. These are the ones I listen to ALL the podcasts and right away. I love these guys. Even though I don’t have a decorating bone in my body, John and Sherry are a treat to listen to. I love the way they talk to each other. I love the brisk pace of the episodes. They are well edited. And even though I don’t do a lot of decorating (YET), they really have much more that they cover. I think what I really love is that they make “crazy” things seem possible. They bought an older beach house and are currently renovating it head to toe. And then they bought another! They’ve quit traditional jobs, done full-time blogging, and freelanced. 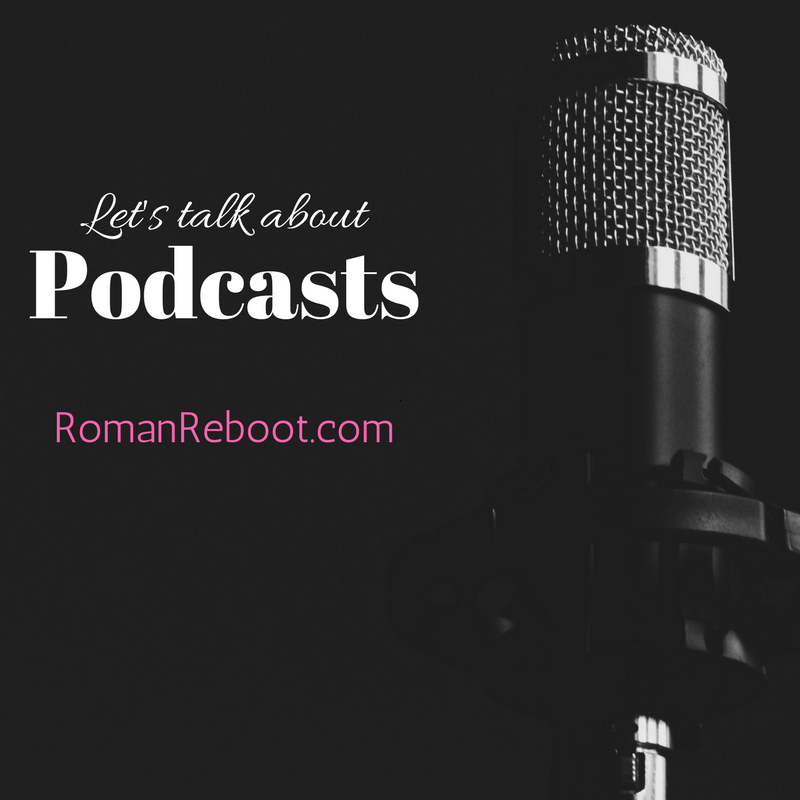 They’ve written books and designed things and now podcasted. Every time I think, oh, I could never do that, these guys give me hope that I CAN do that because they are normal, awesome people who do awesome things. Even though I don’t CrossFit (yet! ), I find Joy and Claire to be fascinating. They have some great interviews, generally on the sorts of fitness and nutrition things that I’m into. But even when they aren’t doing an interview, I just like to hear them talk to each other. It feels like catching up with old friends. I’m smack dab in between the middle of the two of them age wise, and they just seem to talk about lots of stuff that applies to my current daily life. In a fun way. Also, I love their intro music. Particularly listening at 1.25 speed as I do. This is another well edited, briskly paced show with segments I enjoy. Gretchen and her sister Liz Craft have a great dynamic. Or maybe it just makes me think of my sisters. These are short, easy to listen to episodes that also feel productive. Like instead of reading a trashy novel (which is just fine for sometimes), I feel like I read something fulfilling. I don’t know. Moving on. This one is Diane Sanfilippo of 21 Day Sugar Detox fame with cohost Liz Wolfe. I’ve pondered why this nutrition podcast stands out for me because I could easily pick from tons of others if I wanted. I like the hosts and their approach to food. They also have interesting interviews. In the end, I think these are good info without being too long. 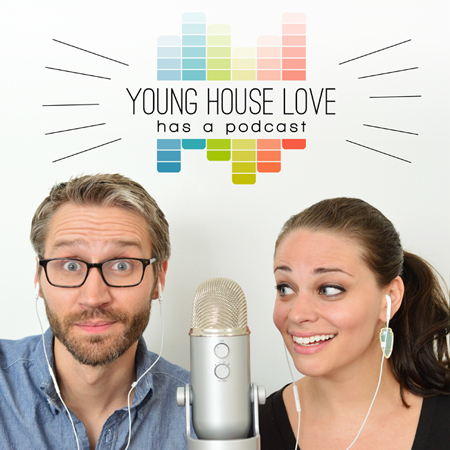 For me, 20 – 45 minutes seems to be the sweet spot for a podcast. Ground is covered, but it doesn’t drag. When I’m looking for a deeper dive into the weeds on some nutrition issue, Robb Wolf is my go to. I’ve read and enjoyed his books, but some of his humor doesn’t work well on the page for me. I think he shines even more on the podcast in the spoken form. These are shows that I generally love, but I don’t download every one. Usually, I’ll scan the topic before I commit. Or I notice that these tend to stack up. I want to get to them, but they keep getting edged out by other stuff. Meagan Francis and Sarah Powers cover all things Mom here. From babysitters to worries to how-to-summer to what to cook for dinner. They do a little bit of everything. I think these guys intrigue me because they have done just about every combination of work outside the home, work from home, stay at home that there is so they have a lot of opinions and takes on things. I also like that they have kids older than mine so it’s like hearing from older, wiser friends who can tell me what’s coming down the pike. 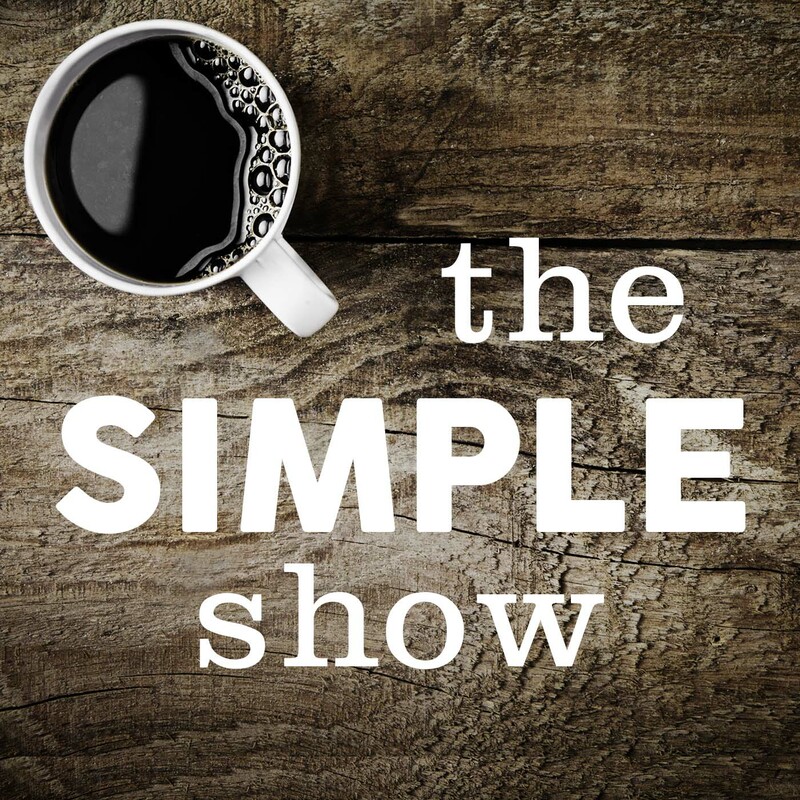 Tsh Oxenreider of The Art of Simple hosts The Simple Show. I can’t keep up with all of these episodes, but Tsh covers so many things I’m interested in. Minimalism, travel, homeschooling, simplifying. 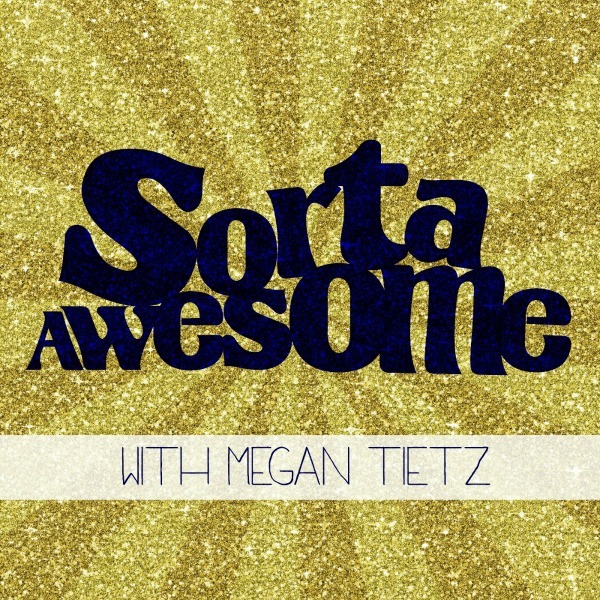 She has rotating cohosts and lots of terrific guests. This is a newer addition for me. 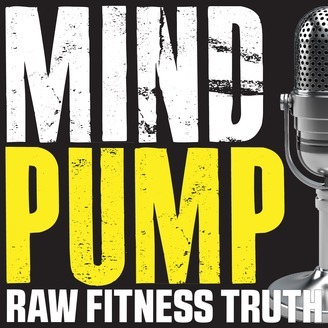 Sal, Adam, and Justin cover all things fitness. They all have experience working as trainers, running gyms, and all that jazz. I enjoy hearing more on this stuff as well as hearing from the dude perspective. My main gripe here is that they just have too much content. I know, not a bad problem to have, but they are just prolific. I can’t keep up. I just try to download the topics that sound particularly interesting, but they all sound interesting. I just really like to talk about intermittent fasting, mmkay? Also, these guys can use some salty language, which is fine but it means I don’t listen to this one with the kids around. Speaking of salty language, Juli Bauer of PaleOMG also has a podcast. I don’t catch all of these because she can be a little rambly and long sometimes. For example, she has excellent recaps of The Bachelor which is great if you are into these, but that’s not my thing. So even though I don’t catch all of her episodes, she has some good information and I appreciate her refreshing honesty about pretty much everything. Also, she says she hates people so she doesn’t do a ton of interviews, but I say the interviews are where she really shines. Some people just give good interview. She really does. Ah, Gimlet Media. 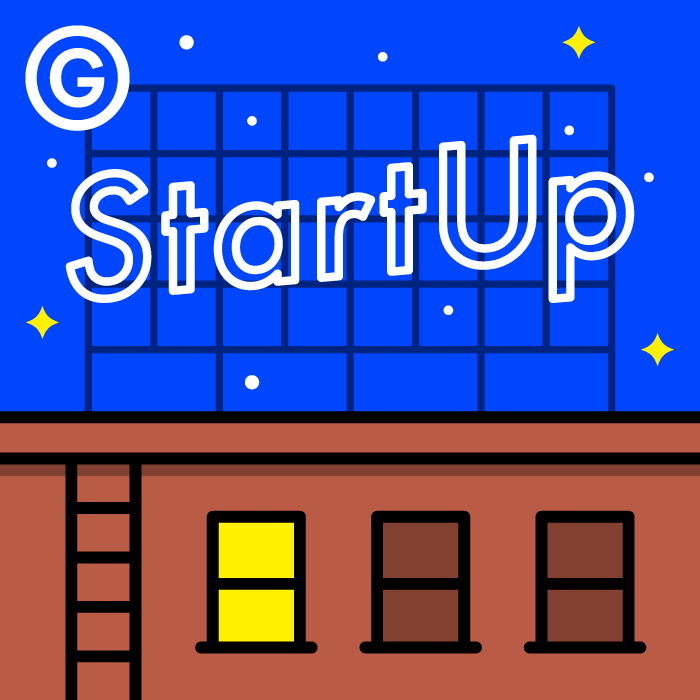 Start Up is one of the podcasts that started it all for me. (Heh.) I don’t catch all the episodes now, but I will always love podcasts about people starting businesses. This one will always be near and dear to my heart. Reply All is another from Gimlet that I really enjoy. I don’t catch them all, but they always make me think about something new. I thought their episode Minka on changing the retirement system in our country was fascinating. Especially as I feel like I fall farther and farther out of the loop, these guys keep me feeling hip and with it. You know, as much as I feel like that ever. This is another where I like the sound of just about all of Megan’s topics, but I can’t keep up. 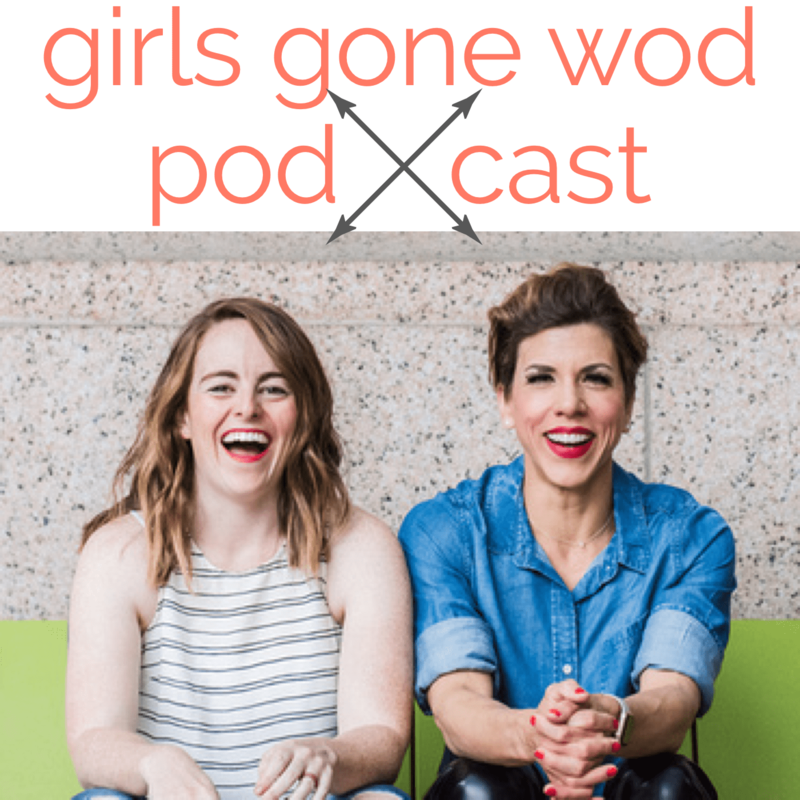 In their own words, “Sorta Awesome is a weekly podcast geared toward women who want to stay current on all things awesome, including culture, media, trending conversations and general girlfriend chat.” Yes. Megan also has rotating co-hosts. Besides being entertaining, I like that these ladies are very positive and bring good energy into the ‘cast. So these are podcasts that I really WANT to listen to. It feels like I should. They have a lot of great information. But I just can’t. Either they are too long or feel too much like work or whatever the reason, I just don’t listen to them. This hasn’t stopped me from downloading them though. Apparently I’m still in denial. Pat Flynn covers all the things that I think I want to be doing. He tells you how to make money off the internet. How to work on your SEO. How to build a mailing list. Even how to start a podcast. He has great guests and lots of great information. In fact, it might be too much relevant information for me. It feels like homework. I basically can’t enjoy the podcast because I think I should be taking notes and making to do lists. I’d probably listen to this one more if I moved it out of the “fold the laundry” sessions to an actual work session. At this point, Tim Ferriss can get just about any guest he wants. And he asks them many intriguing things. Their morning routines. How to SUCCESS. Pretty much all things I want to know. Even though this is great content, I usually don’t make it into these because they are usually on the longer side. And I feel like I should be taking notes. I don’t have a good excuse on why I can’t listen to this one. Chris Guillebeau has a daily, super short podcast with inspiration on side gigs people started complete with actionable takeaways. My only gripe is that Guillebeau is the ONLY person on my entire list who talks so fast that I find him difficult to understand at 1.25x speed. Since his podcasts are only a few minutes long, you’d think I could deal with slower, but I just don’t want to change my settings. Wah wah. I think I also suffer a bit of guilt on this one. Instead of feeling inspired, I feel overwhelmed that I’m not starting things. But I WANT to listen. Don’t let my hang up keep you from a fascinating podcast. Whew, that seems like a lot. No wonder I’m always behind on my list. Your turn! What do you listen to? When do you listen? How do you listen? Please share in the comments! P.S. Clicking the images above should take you to the podcast if you want to listen on up. Happy listening. 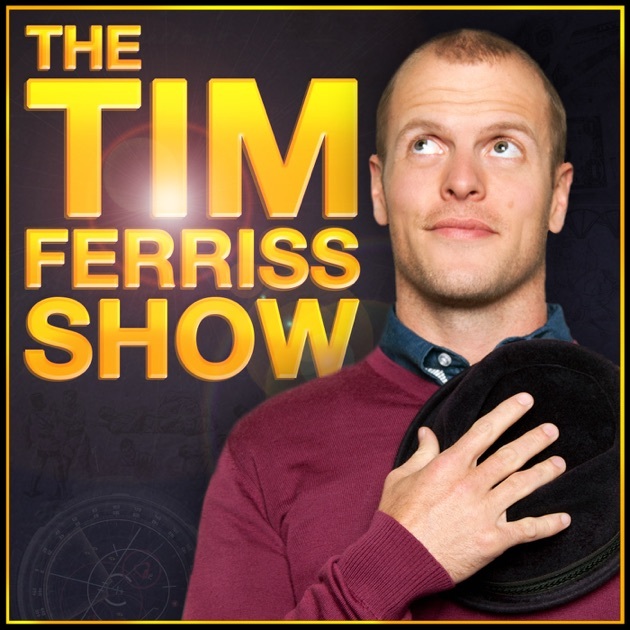 Ohh Tim Ferris is one of my favorites, along with the Art of Charm, Helping writers become authors,Philosophize this. I’ve also recently dabbled into trying to do one myself ahaha. I’d say it’s very amature as I have no background in any of this stuff but thought it would be fun to try and it is. I’m actually on a podcast kick – mostly The Longest Shortest Time and This American Life (classic, but so good). TLST has been around forever, and so it’s fun to listen the archived episodes – if you have a day, you could binge through all of the Accidental Gay Parents series (it has 5 parts) on TLST. You won’t regret it! Thanks! Pretty fascinated just based on title alone. I love podcasts. 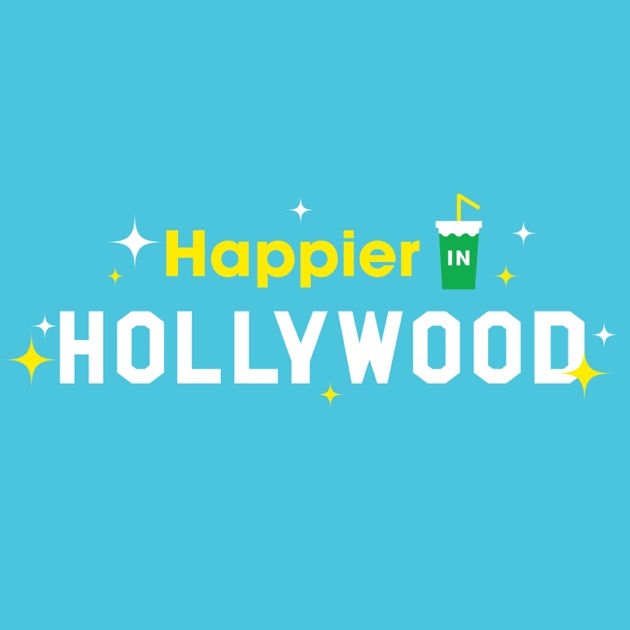 lately they have been mostly comedy: off book, Hollywood handbook, comedy bang bang, hello from the magic tavern, how did this get made. on being is good for spiritual/philosophical topics. every little thing is another good gimlet one. my favorite fitness pod is the dumbbells.